Makespace Oxford received special recognition last night at the Oxfordshire Charity and Volunteer Awards ceremony. The annual event held by the Oxfordshire Community and Voluntary Action (OCVA) celebrates the achievements of the third sector to a packed audience at the Town Hall. 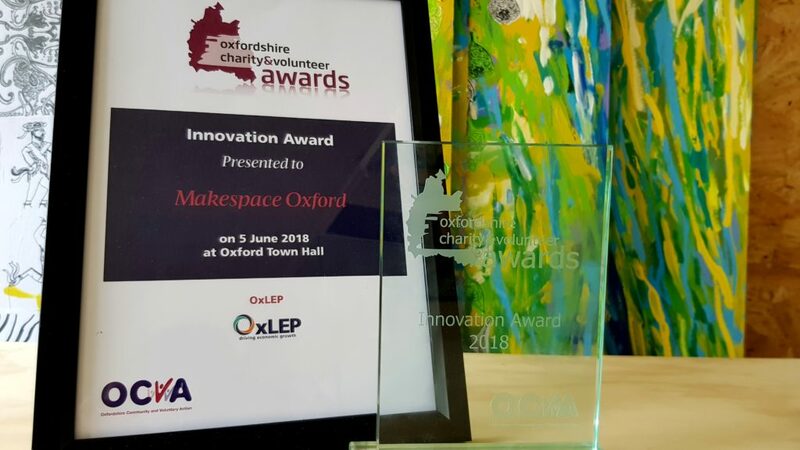 Makespace Oxford won the “Innovation” award for organisations who have “implemented significant change over the last year” and was also shortlisted for “Working Together” award recognising successful partnership projects. The Innovation was sponsored and chosen by Oxfordshire Local Enterprise Partnership (OxLEP). 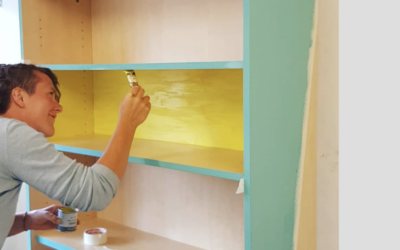 By finding innovative ways of bringing underused buildings back into use as community working and making space, Makespace Oxford creates solutions to the twin problems of the lack of affordable space in the city and empty properties. Makespace Oxford is a collaborative project between Transition by Design, Aspire Oxford, The Community Action Group Project and Broken Spoke. Building on this success, the official launch party will be held on Saturday 14 July at 2pm – 6pm, inviting members of the public to share food and drink with us and have a chance to look inside. 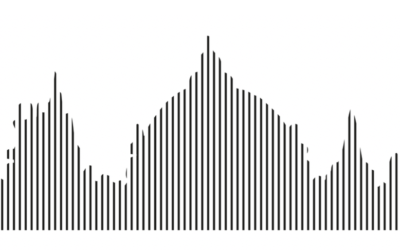 There will also be a series of open studios, talks and performances from the resident makers and creators of Makespace Oxford (see our website for more info).